Volunteer and help be the difference in the lives of many. Visit our projects in Africa for the trip of a lifetime. Volunteers play a very important role at So They Can, bringing wonderful skills and energy to our organisation making a difference to the lives of many. We have volunteer opportunities all around the world including in our Global Support Office in Sydney, as part of our team in New Zealand and at our projects in Kenya and Tanzania. Out of Africa, our volunteers contribute in many different ways including helping with our fundraising events, sponsorship program, our online bibi&me shop, office administration, database support, website management, just to name a few. If you are interested in volunteering in Africa at our projects in Kenya why not join our STINT (Short Time In Nakuru Trip)? Nakuru is about 4 hours drive from Nairobi and is the town where we began our work in 2009. It is home to Aberdare Ranges Primary School, our first project, that is now the hub of the community, educating 1080 children. Please click below to see our current volunteer positions. We hope there is one that is right for you. If not, drop us a line and we can stay in touch. Alternatively, you may wish to offer a particular professional skill to our projects in Kenya or Tanzania or in our Global Support Office. Please contact us to tell us what you are interested in. We’d love to hear from you. We are very grateful for all our amazing volunteers and fundraisers. Hear from some of our volunteers on their experience, giving back to the communities we work with. “I have been volunteering in So They Can’s Sydney office for the past two years and have thoroughly enjoyed the experience. It has given me a better understanding of the organisation, how it operates and where my sponsorship dollars go. “It was incredible to hear the children’s sheer joy and gratitude, not often you hear children talk about school like that. They all want to be doctors, pilots and engineers and it was heartwarming to experience first-hand this feeling of optimism, hope and ambition. We love visitors at Aberdare Ranges Primary School in Kenya and our team and the children will welcome you with open arms. Each year CEO Cassandra Treadwell hosts a trip to our projects in Kenya and Tanzania sharing with visitors the positive impact of education on the communities we work with. View the itinerary for Cass' trip here. If you are wanting to travel independently and make Aberdare Ranges Primary School part of your trip please contact info@sotheycan.org to organise your visit. We love visitors at Aberdare Ranges Primary School in Kenya and our team and the children will welcome you with open arms! We host our popular ‘Life Exchange’ Trip each year to our Kenyan projects. 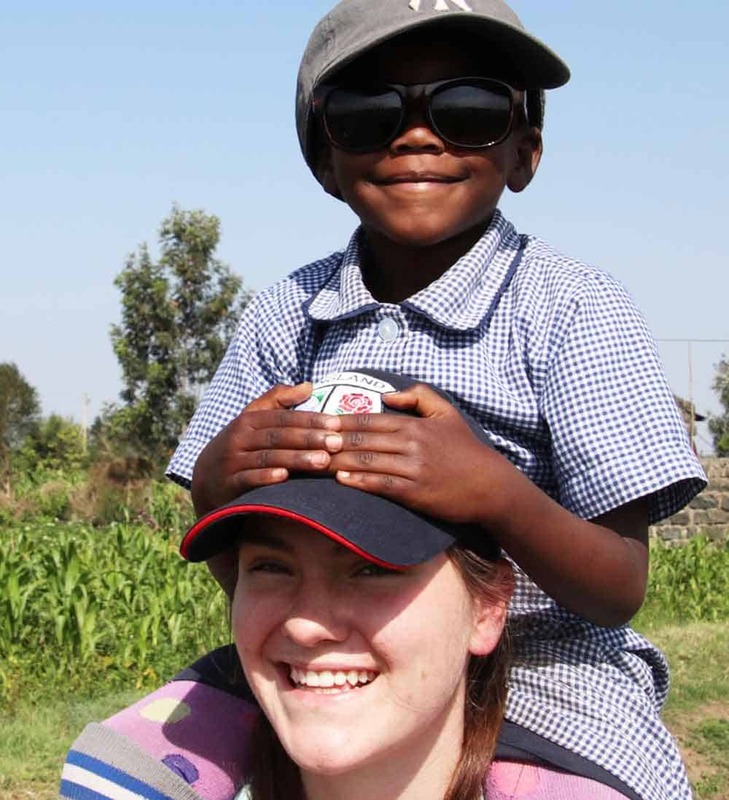 This trip offers a unique chance to immerse yourself in the African way of life and meet the children and the community we are working with in Nakuru.